It's autumn. For those of you with wood-burning fireplaces and stoves, the drill is familiar. Falling leaves and cooler temps mean it's time to append the wood pile. The quality and heat produced by your fires will be greatly enhanced with the right species of wood that's been properly cut, split and stacked. Whether you buy firewood from a dealer or harvest it yourself, consider these basic rules of thumb from the hearth experts at Quadra-Fire. 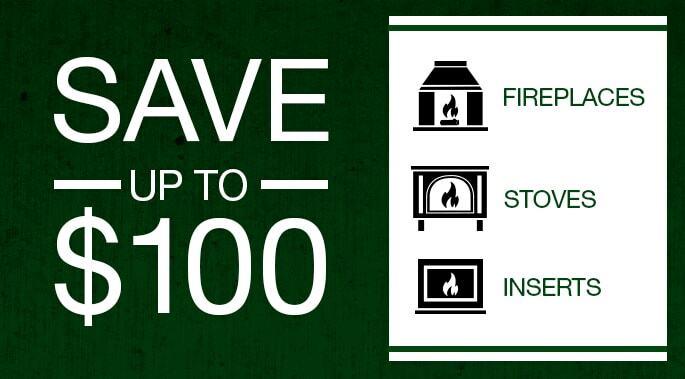 In addition to using wood that has been properly cut, split and stacked, having the right fireplace or stove can make all the difference. 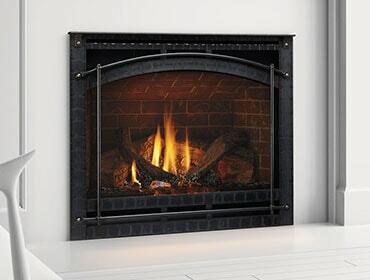 The most efficient wood-burning units are those that are EPA-certified and outfitted with 21st Century technology. 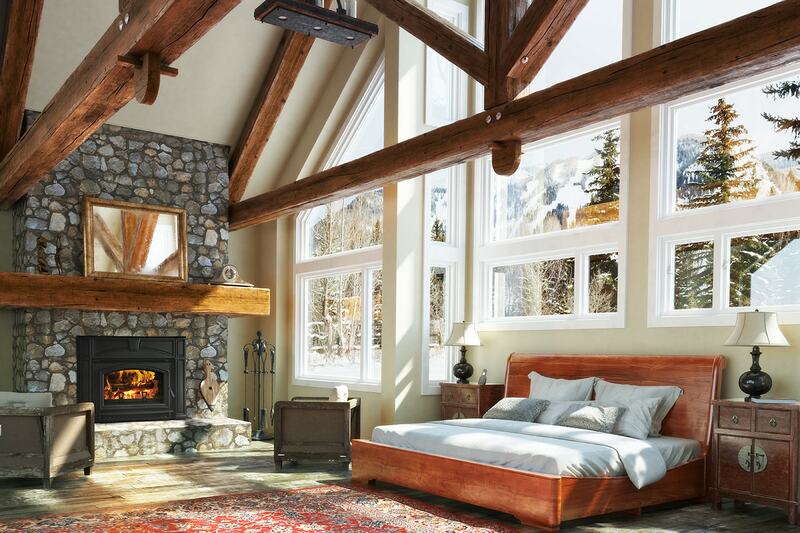 It's best to choose a wood-burning product from an established brand like Quadra-Fire. One load of wood can burn and produce heat for many hours, meaning you make less trips to the wood pile. Because they burn so efficiently, outside air particulate emissions are very low, and there is less ash for you to cleanup. Well worth the investment, you’ll enjoy warmth, ambiance and comfort and warmth for many years.